I know, I know, this wasn’t announced and some of you may be wondering “Where are the Stirling reviews?”. You’re right, but in the meantime I spent a wonderful Sunday in Settimo Torinese, near Turin, Italy, with Donato Ciniello and many Extròcosmesi friends, and grabbed my 2/11 Soap and Solid Perfume combo (plus a limited-edition Pirates soap+as combo, which I’ll review in the next weeks). 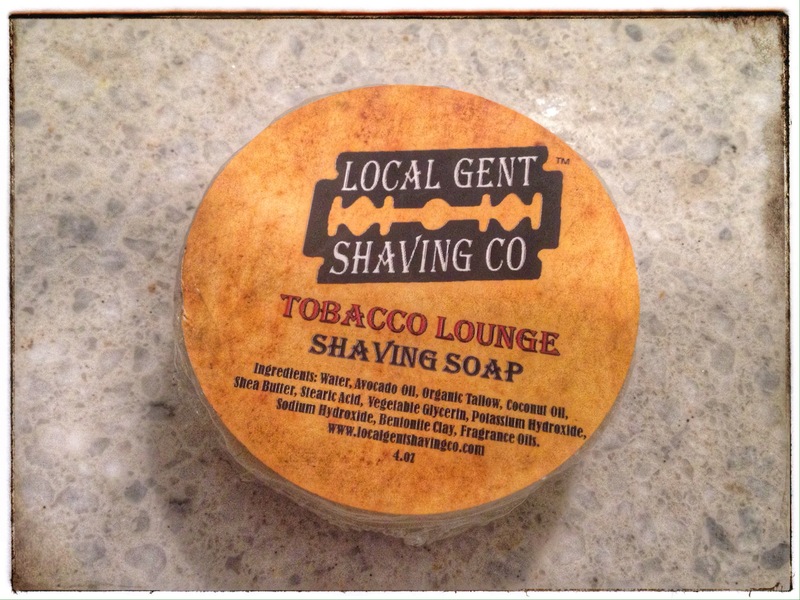 I guess I’m biased, here, since Donato is a true friend to me, and I literally love his products (with probably 1-2 exceptions, in a range of almost 30+ soaps), but as soon as I smelled the soap, I instantly knew that another masterpiece was added to my shaving den. The product comes, at least in the first batch edition, in an elegant glass jar, and it can be considered like a croap, more on the hard side. It’s almost black colour is another plus, to me. Is the description spot on? Absolutely Yes. Is the product as good as it seems? Absolutely YES, YES, YES!!! Q10 and elastin had already been used in another favorite of mine, Extròcosmesi Bay Rum soap, which gave me some of the best shaves with my straight razors, leaving my face as soft as the bottom of a baby. Very easy to lather with the brush directly on the surface (even with my Simpson Duke 3, which from time to time gives me trouble), the scent literally explodes once the soap is lathered. The cypress is definitely there, as well as the lemon balm, which personally made me think of Captain’s Choice Lime AS, while the rosemary is more in the background. Slickness and cushion are great, as almost every Extrò soap, as well as the post-shave feel. It’s very difficult to find any con, with products of high level like this. The matching Solid Perfume is, for now (AS to be expected soon), the logic pairing after the shave. The scent is very close to the soap, personally I find the lemon balm to be more present. Longevity is good, although I wish it was a bit longer. I have to be frank, I prefer the old good classic bottle of AS to this. 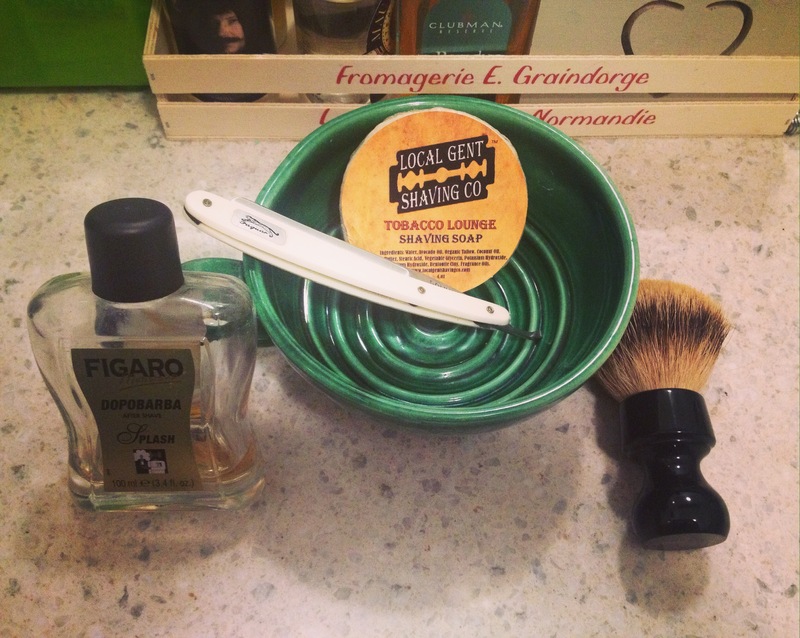 Overall, another winner by Donato Ciniello, who is one of the greatest Italian artisans in the Wet Shaving scene. Available at Extròcosmesi, Settimo Torinese, Italy. (*) The Good, the Bad and the Ugly by Sergio Leone, 1966.